Earlier today I stumbled upon an incoming link to my site. Curious, I checked it out. I have no idea what this woman is writing about (I am not fluent in Hebrew) , but the images she posted (including the above one) from Dane Shitagi’s The Ballerina Project made my day. Check ’em out! P.S. 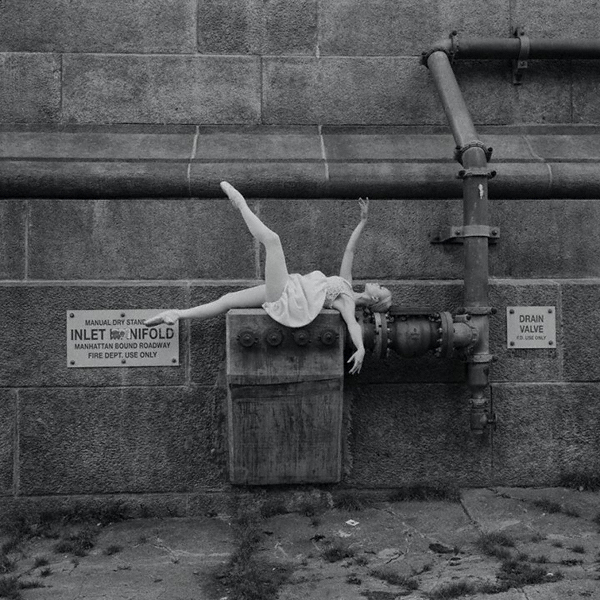 : You can follow The Ballerina Project on Facebook by clicking here.